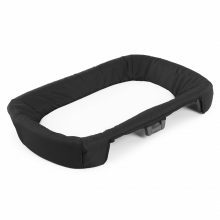 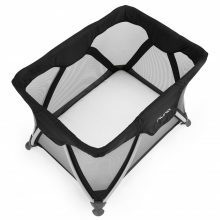 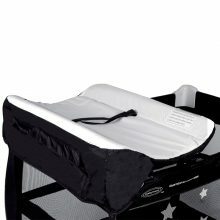 Whether you’re visiting family, staying at a hotel or going camping, carry along an easy to install portable cot to provide your little one a convenient and comfy place to sleep. 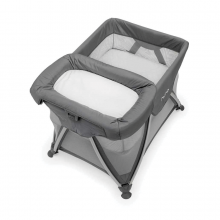 Our Portacots are do not only have a revolutionary design but also a evolutionary one – growing beyond newborn through to toddlerhood and even doubling as a play space. 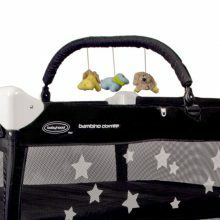 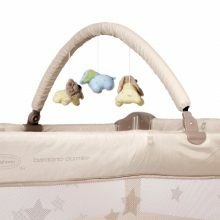 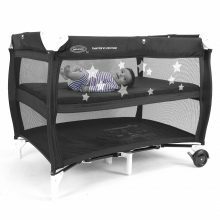 At BabyHood we want to provide high quality baby portable cots that will ensure that you bundle of joy can sleep peacefully and even play anywhere. 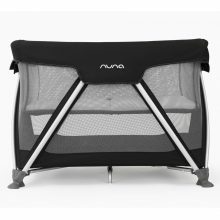 The chic Nuna SENA –thanks to our clever zigzag leg design–pop open easily into a soft, sturdy dreamland, and then refold with just one hand for a quick getaway the next morning. 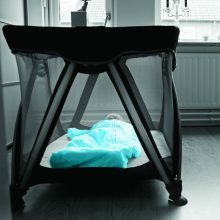 The award winning safer option in port a cots as it is fully tested to AS/NZS 2195:2010 Requirements for Folding Cots.